We are pleased to announce the sale of The Clinton Harvest Center located at 2173 North 2000 West Clinton, Utah. 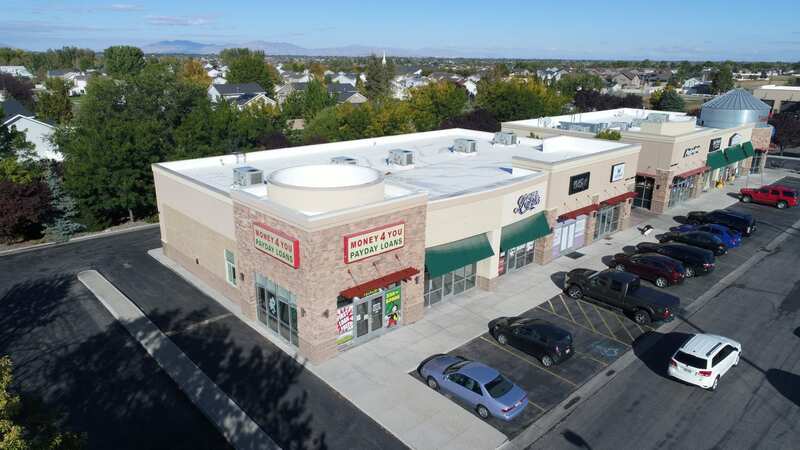 The is 5 tenant retail complex consists of approximately 6,1444 square feet. More information regarding this sale is available upon request.